Treat yourself. 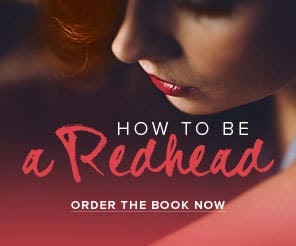 Your redhead skin will love you. 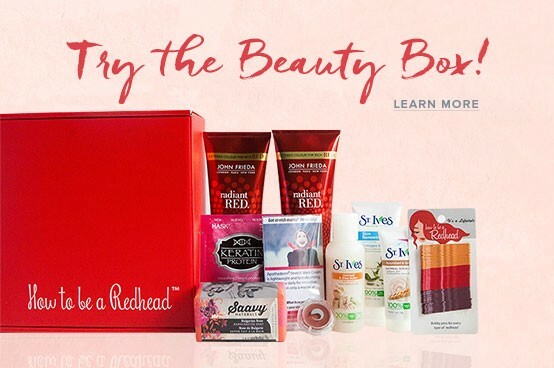 We teamed up with one of our favorite skincare companies, PCA Skin, to customize a special skin kit for redheads! We’ve been longtime fans of the PCA Skin brand (see tutorials below of us using PCA Skin products) and if you’re an H2BAR Box subscriber, you have received a few of their incredible items. PCA Skin’s Tinted Moisturizer with SPF45 was also the winner of our tinted moisturizer category for the 1st Annual H2BAR Beauty Awards. 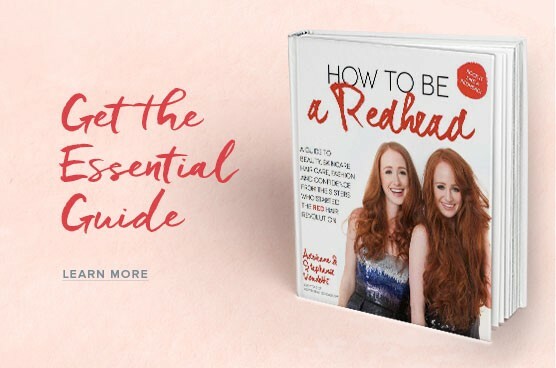 Each and every item in the PCA Skin line has been deemed ‘Redhead Friendly’ approved — and you know that’s a big deal. Plus, we’re HUGE fans of their chemical peels. 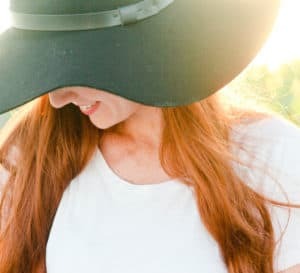 We chose the top 5 products every redhead needs from the PCA Skin line and it also comes with the cutest (waterproof) makeup bag. Get your PCA SKIN X H2BAR skin kit now!